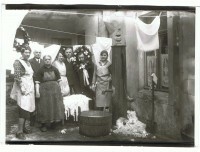 Objects found: 55. 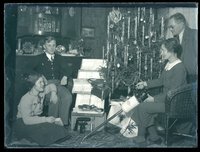 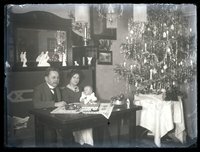 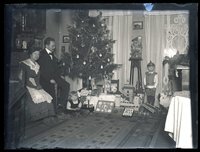 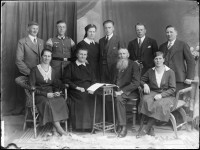 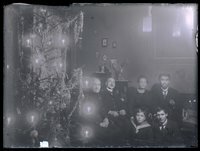 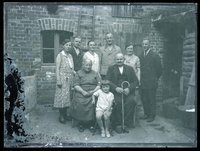 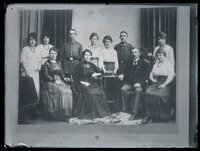 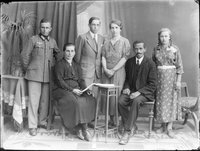 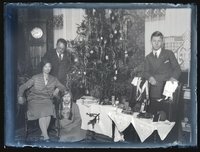 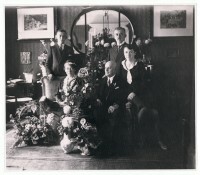 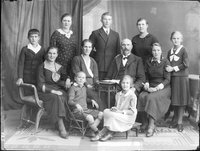 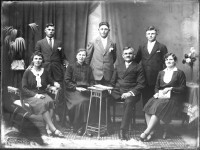 Searched for: Tags: Familienfoto. 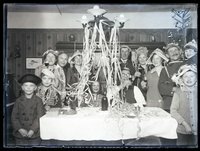 Sorted by: Date of addition Object title Inventory number Descending Ascending Modify search parameters.